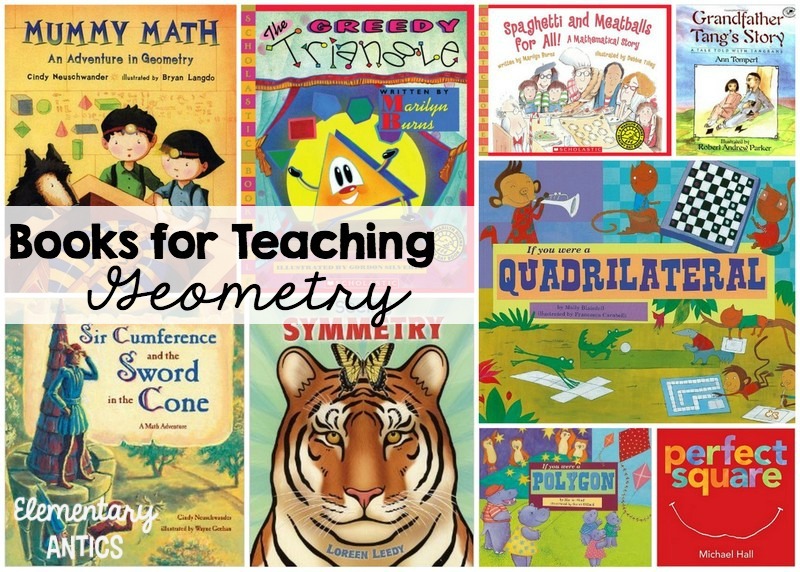 I love using literature to introduce math concepts whenever I can. I usually started my geometry unit reading The Greedy Triangle (it's a classic!). Incorporating books and literature kinda keeps things interesting and changes things up in math too- I mean math teachers like to read too!! I also liked to use videos and songs too- check out my blog post about that here. 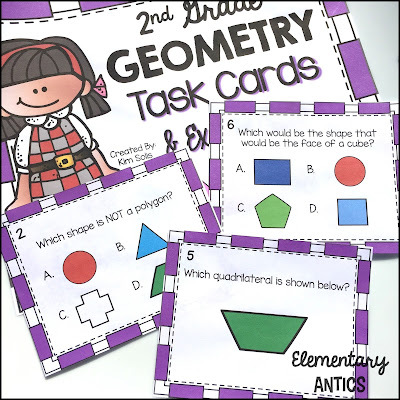 These task cards are great to use during math centers! 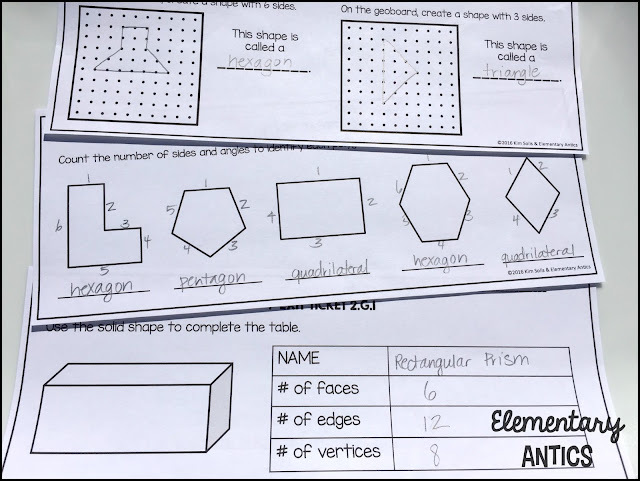 I made this set of 20 task cards that covers identifying polygons, recognizing and drawing shapes, and attributes of shapes. And I loved using exit tickets at times in my class because it was a super fast way for me to see who mastered a concept. I'd give my kiddos an exit ticket, collect it as they headed out the door and then quickly sort them into 3 piles- totally got it, definitely didn't get it and the in betweeners. That just made it easy for me to grab a quick group when I had time to try and do a quick reteach later that day or the next day before I started the next lesson. Mother's Day Card Wordles using Tagxedo!